Oil & gas industry professionals filled the 244 acre site of Loveland Coloarado’s Events Complex for the 2017 Energy Exposition – and we had a blast as a first-time exhibitor! 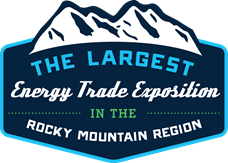 This year the show was celebrating 18 years as Rocky Mountain’s longest running energy trade exhibition. It was a jam-packed show with excellent exhibitors and a vibrant crowd of attendees. Although the heat was heavy, the expo was very light in spirit and it was a great place to learn more about the growth and future of the energy industry. 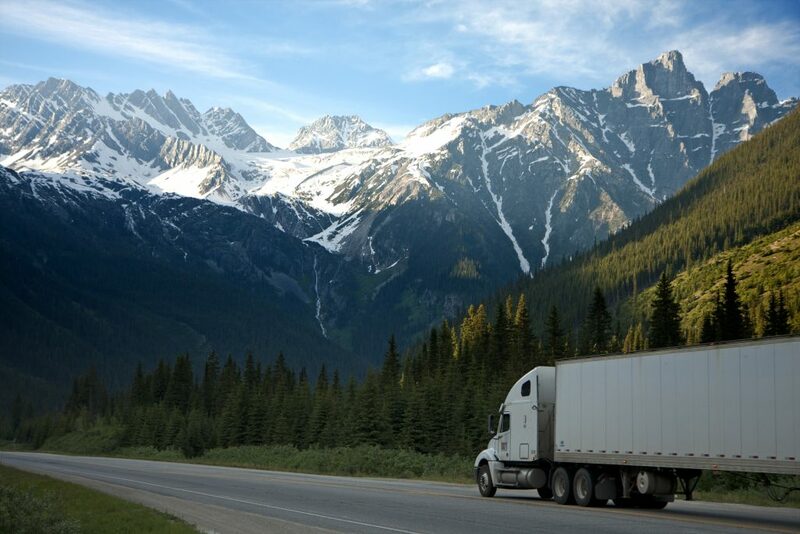 And getting to see the Rocky Mountains was definitely a bonus!